Want to take advantage of the region's wealth of craft breweries, wineries, and distilleries? Looking for local farmers markets where you can pick up fresh ingredients? Below, you'll find a wealth of information on food, drink and nightlife attractions in and around Albany NY. 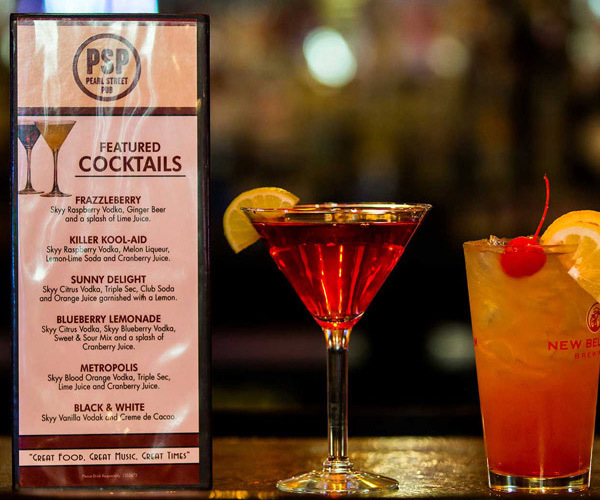 For Albany area restaurants and nightlife hotspots, check out our dining and nightlife sections. 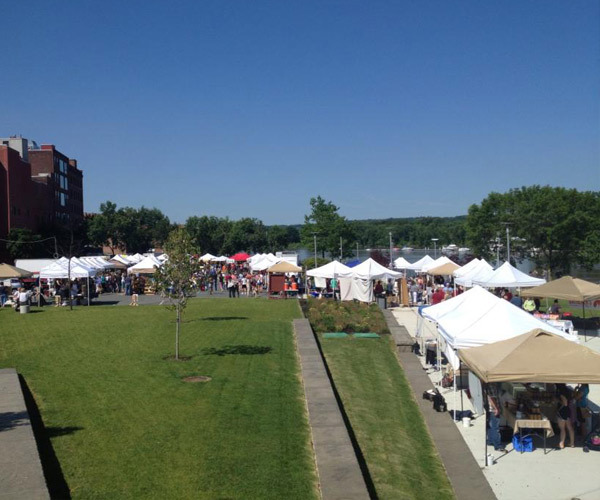 Visit Capital Region farmers markets for fresh produce, hand-crafted goods, and much more. Craft beverages are popular in Albany! 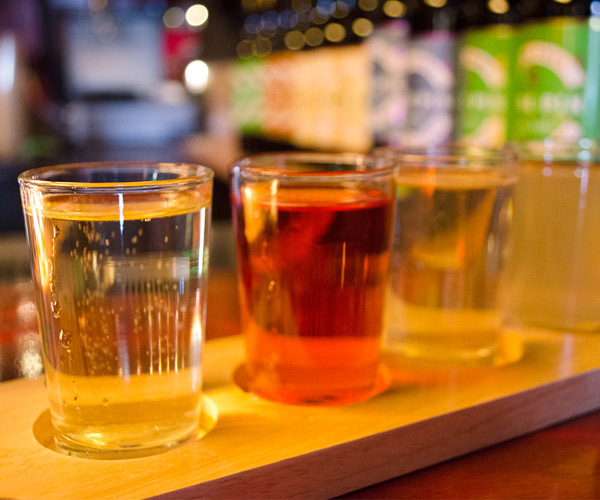 Try samples from local wineries, breweries, and distilleries. Albany has a very vibrant nightlife scene that includes many great bars, taverns, and clubs. 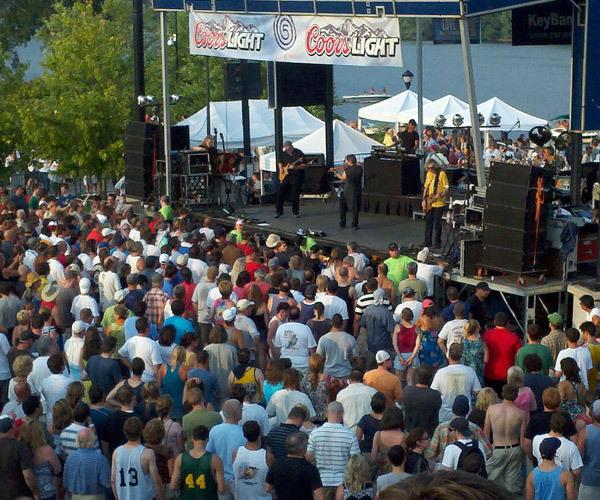 Find out what musicians and bands will be performing live tonight or this weekend in the Capital Region. 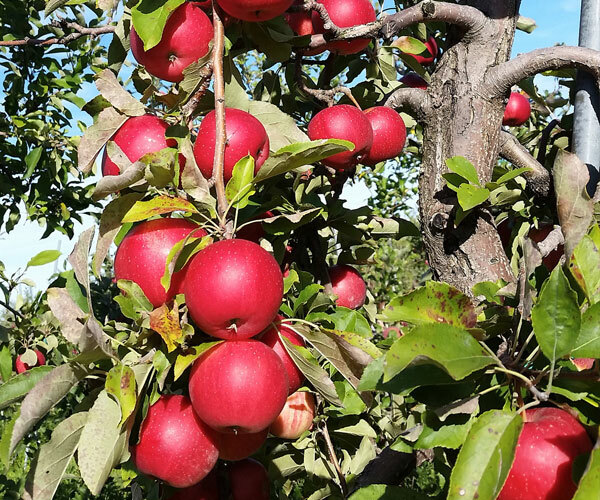 Visit Capital Region orchards and farms for fall fun the whole family can enjoy!